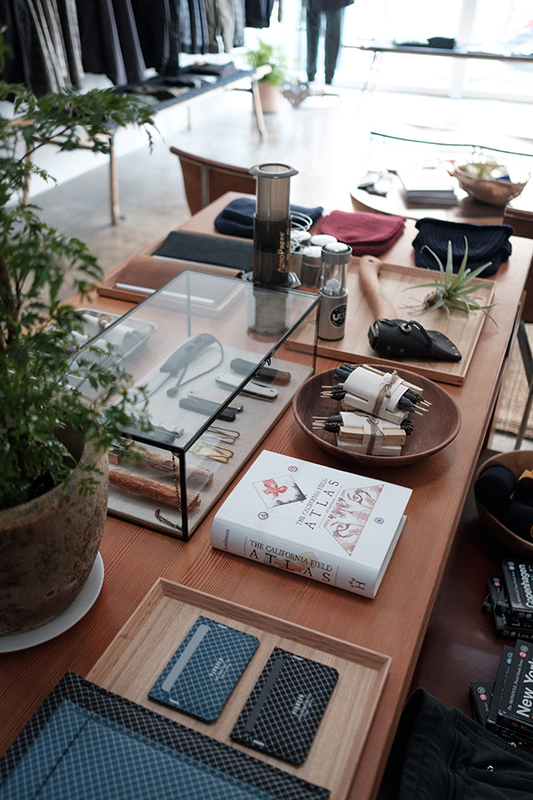 This week Coldsmoke Supply opened its flagship store in Venice, CA. 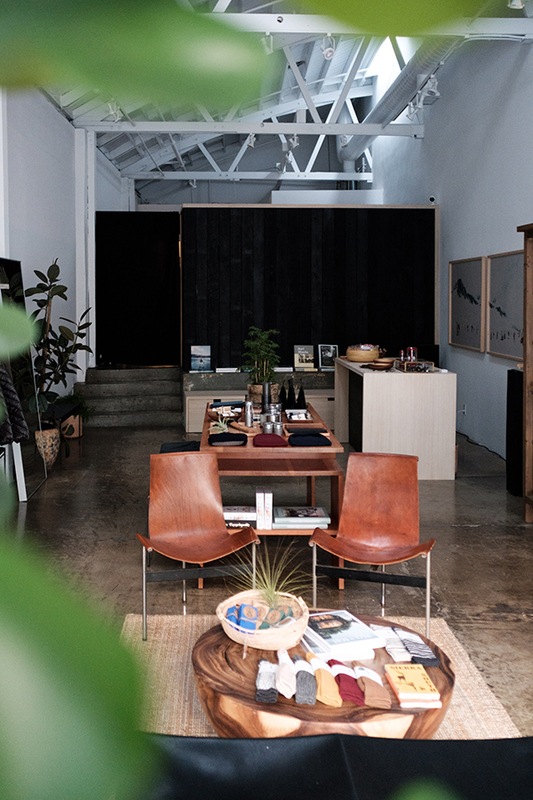 The store delicately balances connecting the outdoor with the indoor using a modernist design sensibility with the motto American made … buy less, buy smarter, enjoy longer. 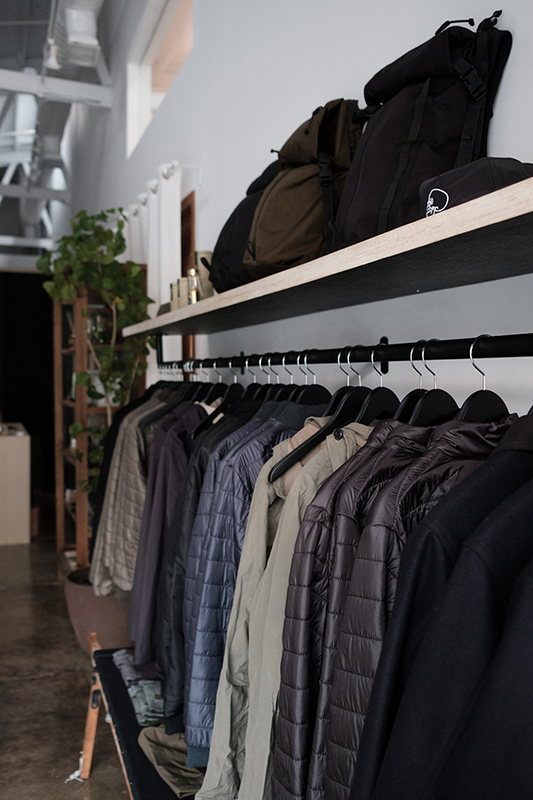 The flagship retail store offers a curated collection of adventure gear and lifestyle goods that bridges the gap between cutting edge technical performance and durability. 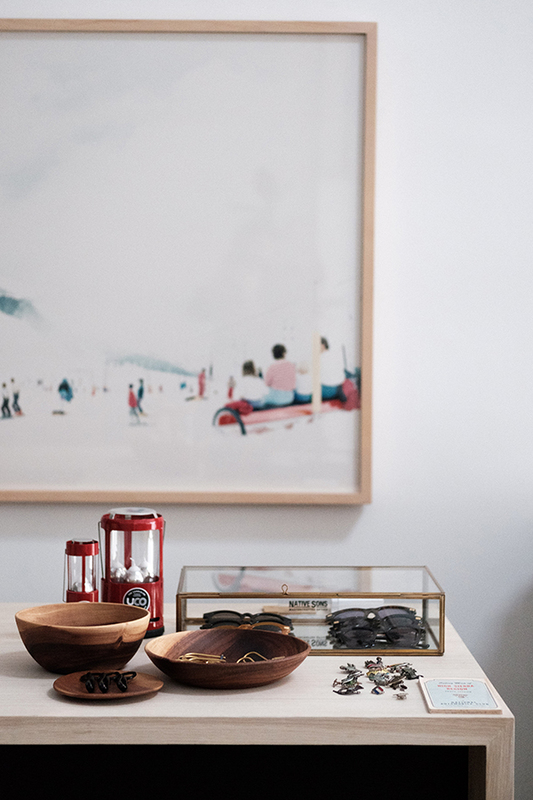 Short runs are handcrafted in a local workshop with fabrics sourced from worldwide mills. By offering gear direct to consumers — and through a select few retailers — Coldsmoke Supply is able to quickly adapt to customer feedback and draw inspiration from active and evolving lifestyles to design future collections. Coldsmoke began in the mountains of British Columbia from a vision of creating technical gear for Powder Mountain heli-ski guides. Armed with the knowledge of technical performance materials, Coldsmoke applied it to apparel performance for all environments whether you are in the mountains, the beach or living in the city. The company name originates from the coldsmoke phenomenon in which fresh snow, sunlight, and wind combine to form clouds of sparkling powder that appear like smoke in perfect harmony with nature. 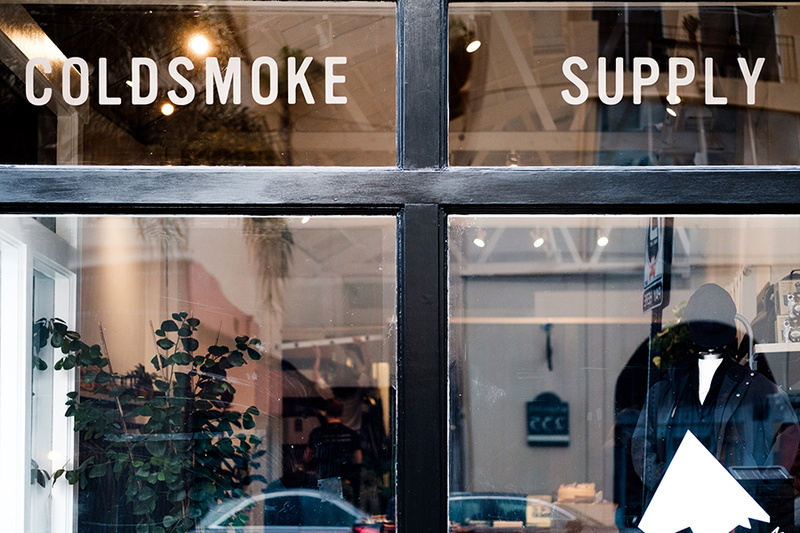 Coldsmoke Supply offers a curated selection from brands sourced in the USA and around the world. 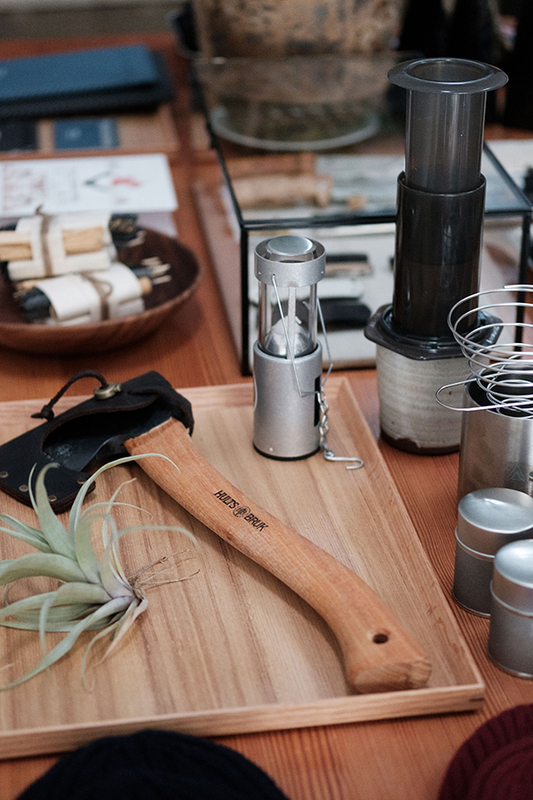 Handmade axes from Swedish heritage brand Hults Bruk are displayed alongside eyewear from revered Japanese makers Native Sons, while sustainably harvested incense from Incausa sit beside American-made bags and accessories by Colfax Design Works.